This large new build residential project in London comprised of a new 3 storey steel frame dwelling. 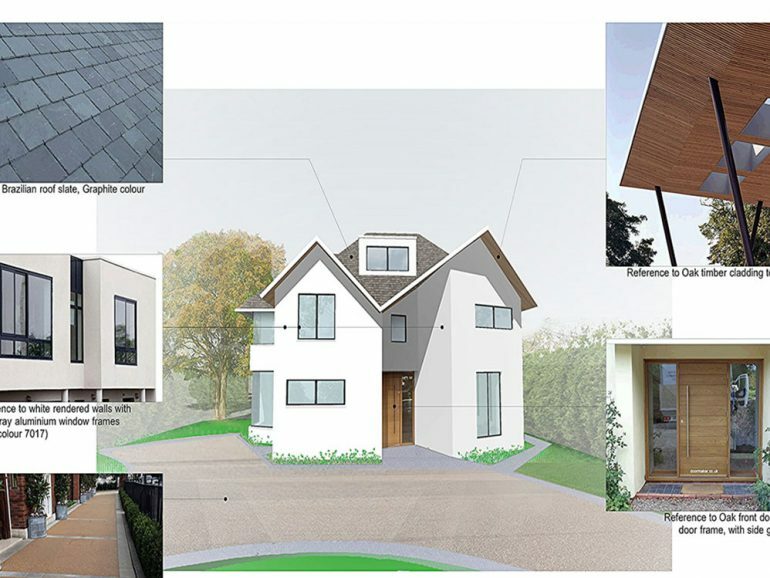 The proposed works included demolition of the existing dwelling, garages and other structures on site and the construction of a new steel frame building. Tree protection measures were proposed by the arboriculturalist due to the close proximity of the new foundations. In addition the works included underfloor heating, solar panels, mechanical ventilation with heat recovery (MVHR), double height glazing, external site works with new services and connections and new vehicular site entrance. We were involved in advising on the cost of design changes, value engineering, preparing and submitting the schedule of works including preliminaries, provisional sums, dayworks and the form of tender. The contract which we used was the JCT Intermediate Building Contract, with Contractor’s Design, 2016 Edition (ICD), as specific portions of the works within the Contractors Designed Portion (CDP) were to be designed and constructed by the main contractor.